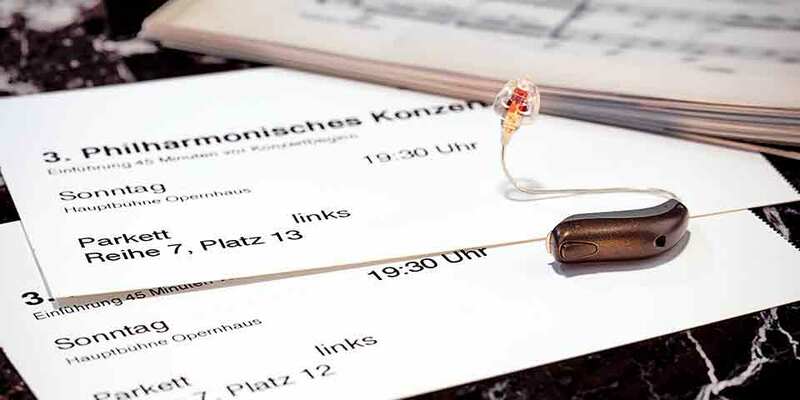 Zerena 9 hearing aids offer premium technology to meet your needs and preferences in the most challenging listening situations. State-of-the-art dynamic features improve speech understanding significantly. The perfect choice for active people looking for the maximum benefits of today's hearing system technology. Focus on conversations. Zerena significantly improves speech understanding. Focus on what’s important. Zerena reduces listening effort.